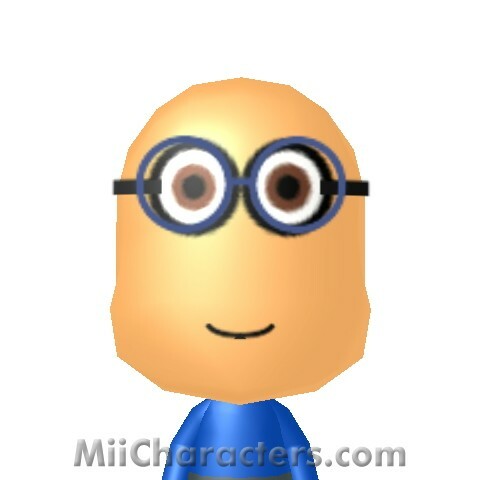 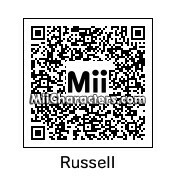 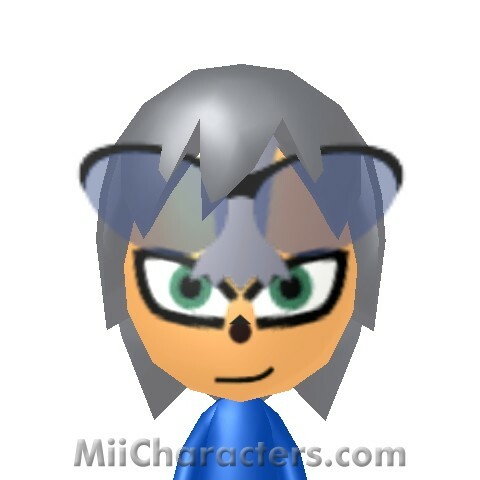 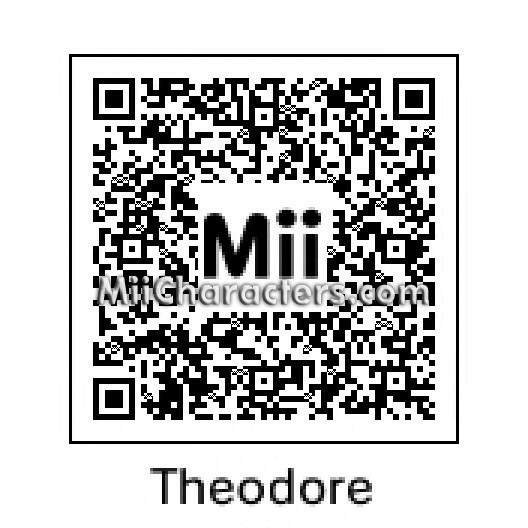 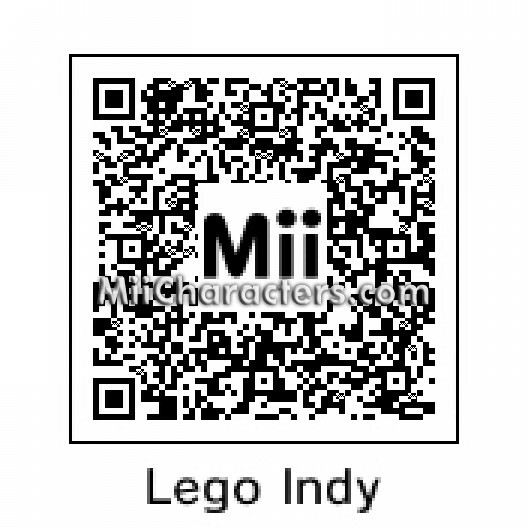 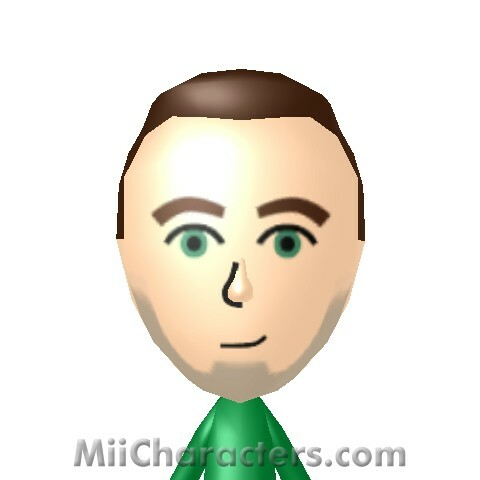 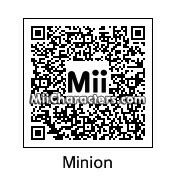 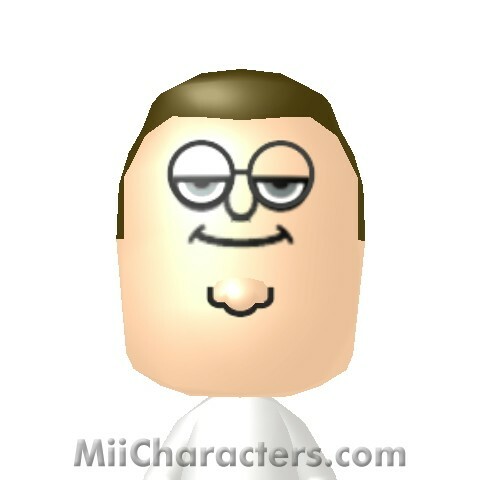 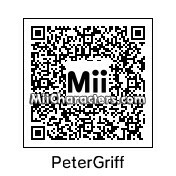 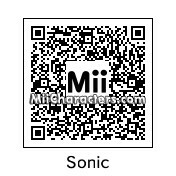 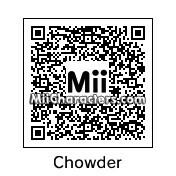 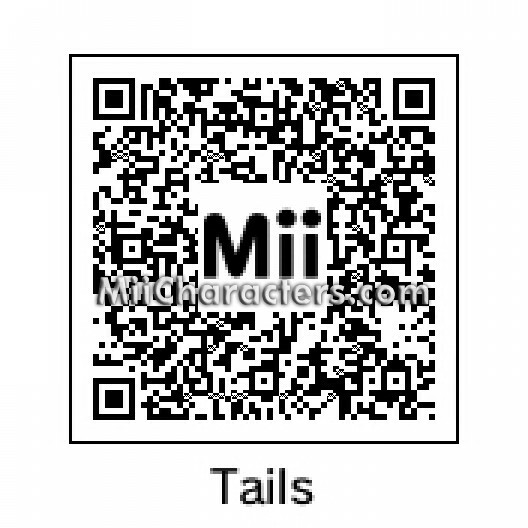 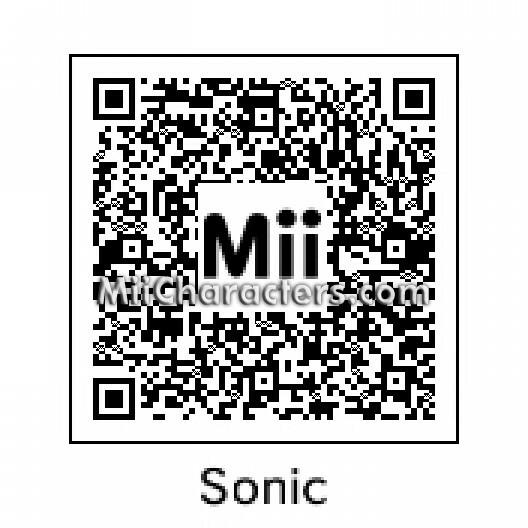 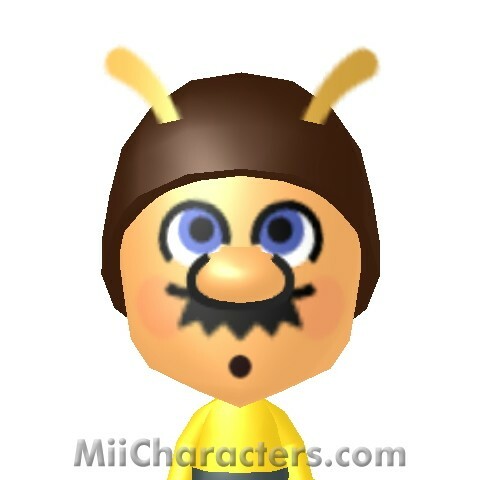 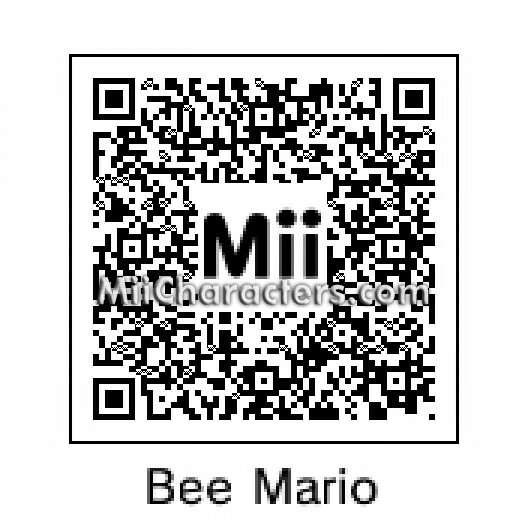 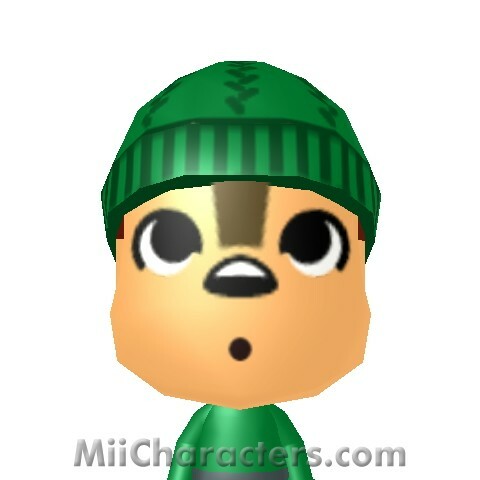 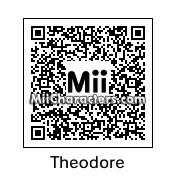 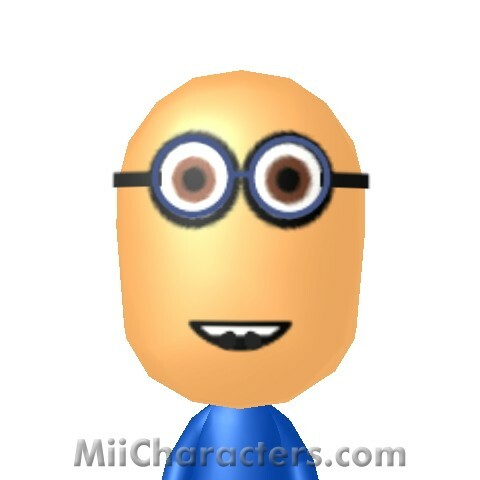 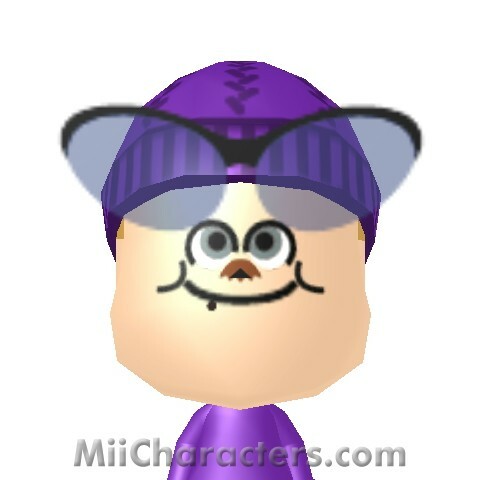 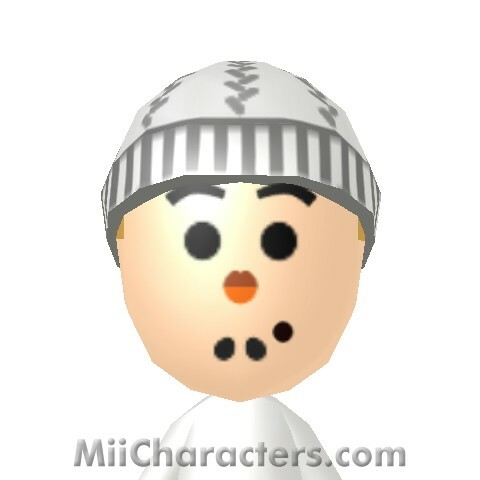 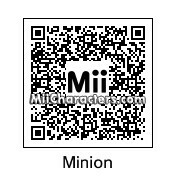 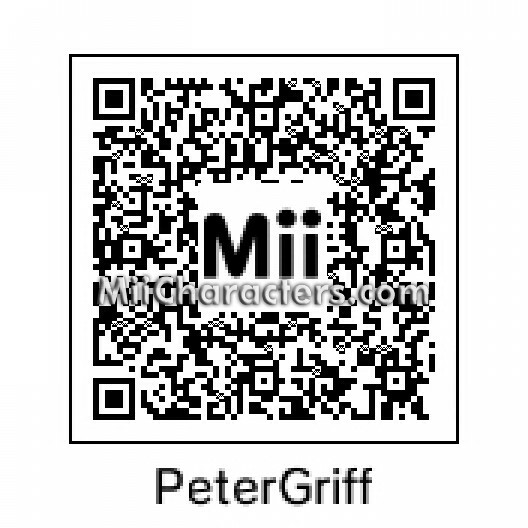 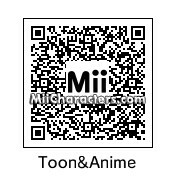 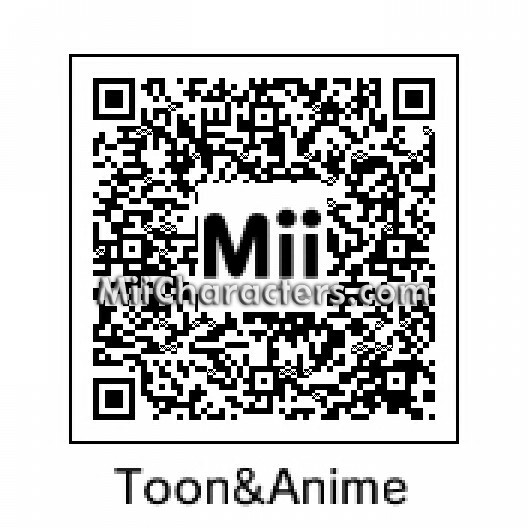 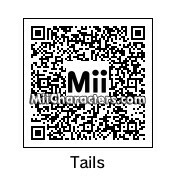 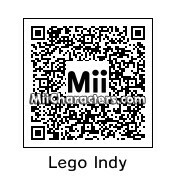 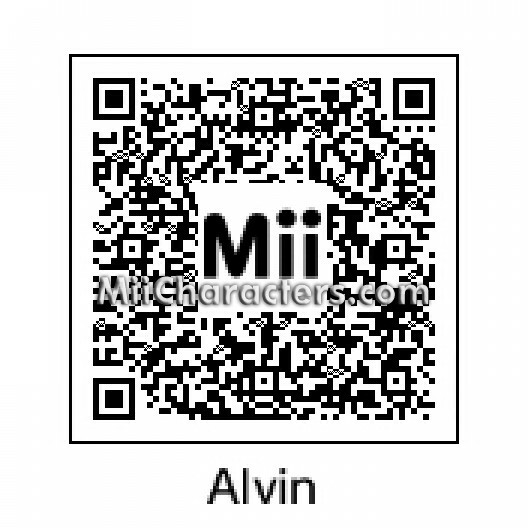 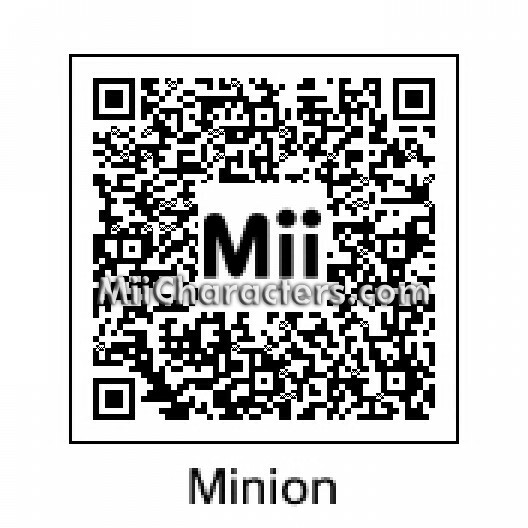 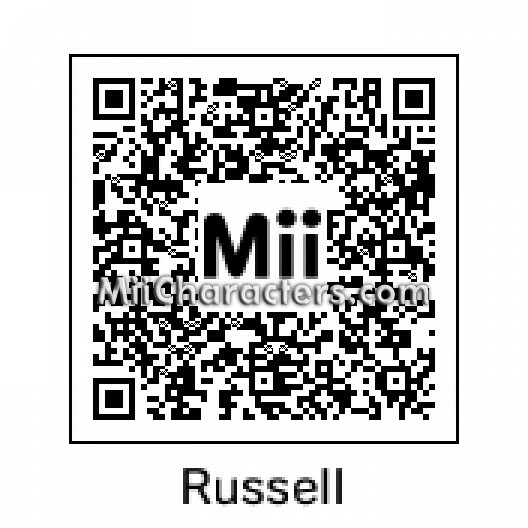 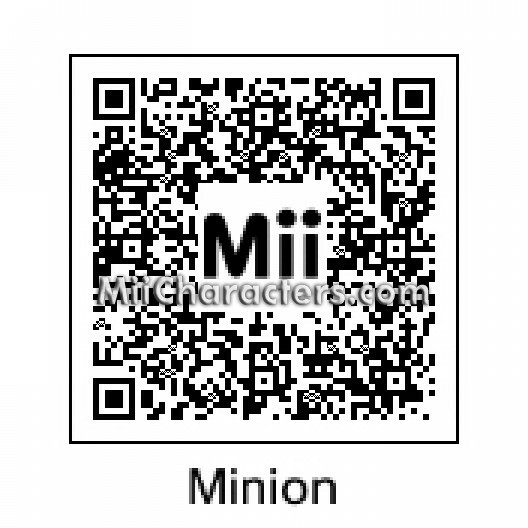 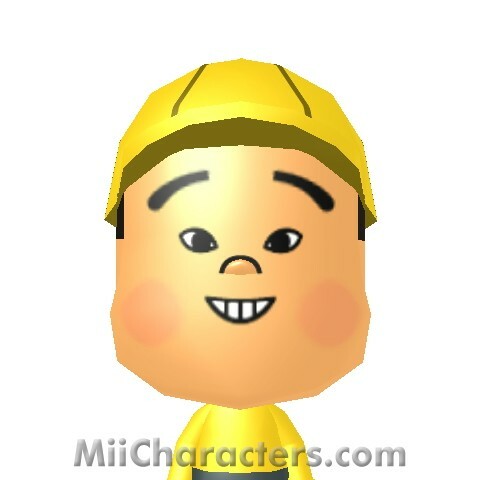 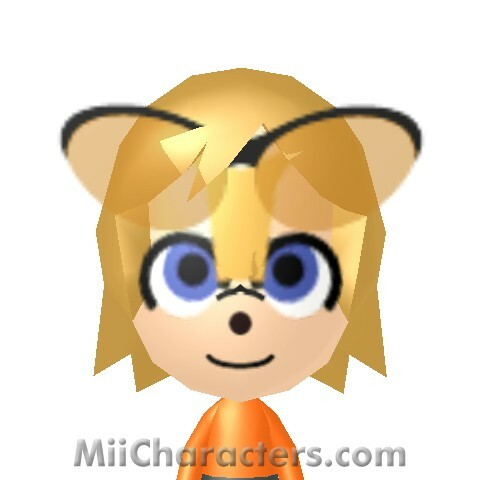 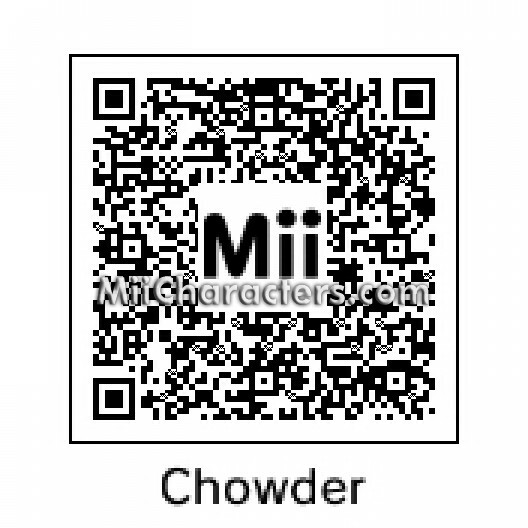 Mii creator from Traverse City, Michigan. 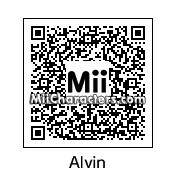 You can guess what his specialty is by the creator name he uses. 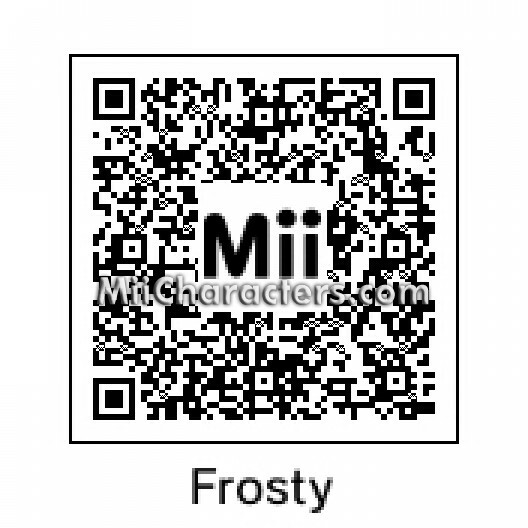 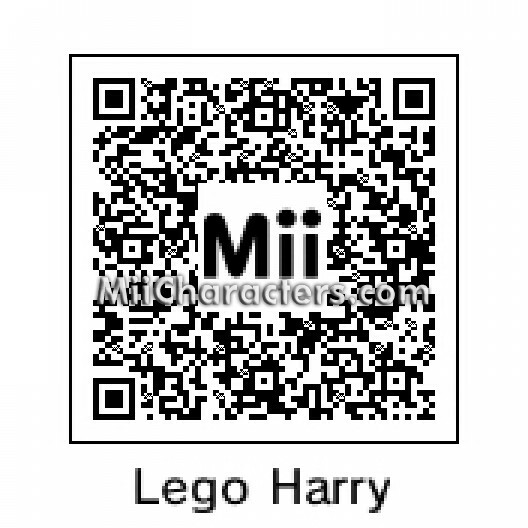 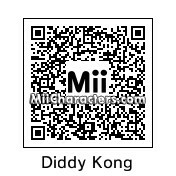 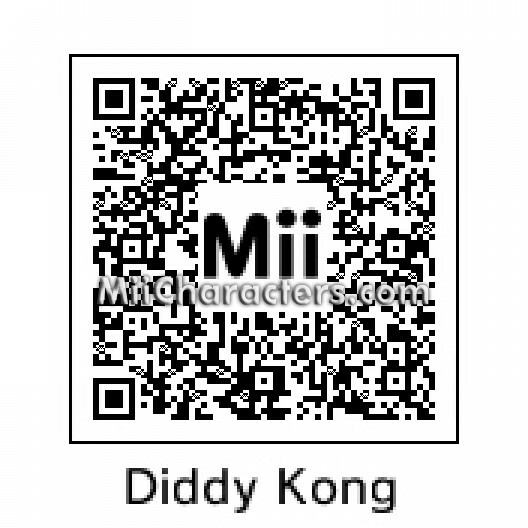 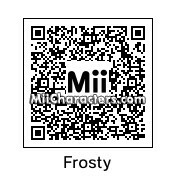 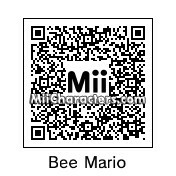 This magical snowman makes a jolly, happy addition to your Mii Plaza. 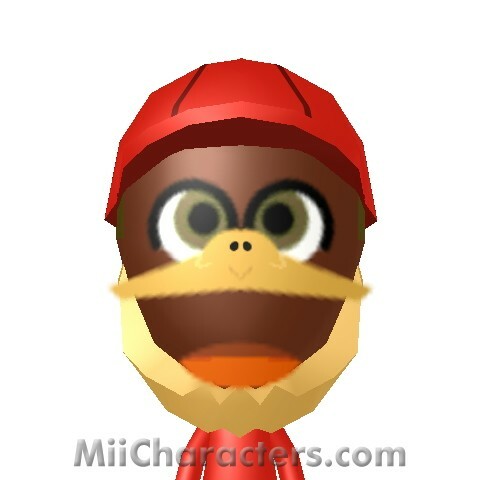 Sega's mascot and star of the Sonic the Hedgehog video games. Lego version of Indiana Jones from the game "Lego Indiana Jones: The Original Adventures". 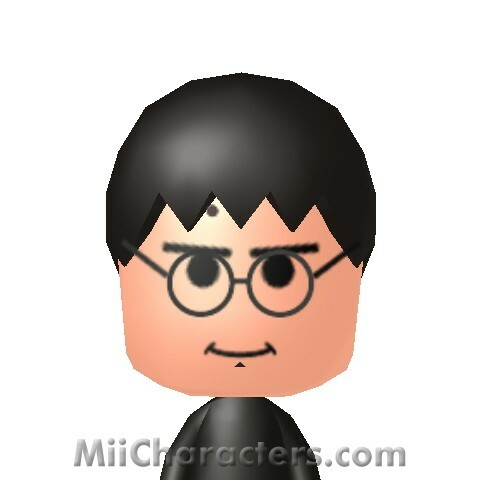 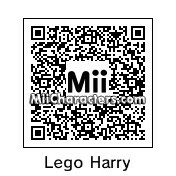 Lego version of Harry Potter from the game "Lego Harry Potter: Years 1-4".